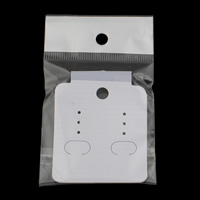 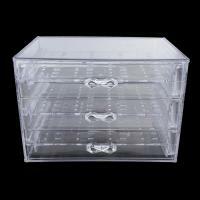 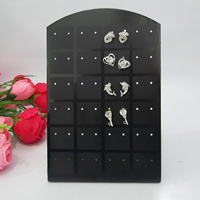 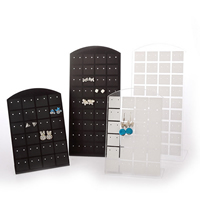 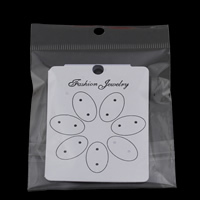 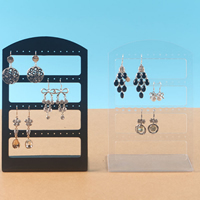 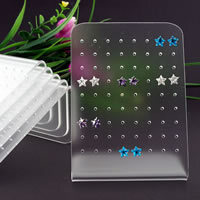 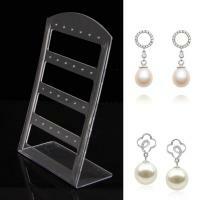 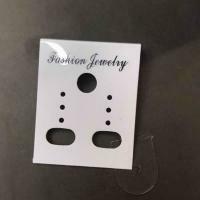 - We supply a range of plastic earring display in different designs and shapes to meet the increasing demand of the market. 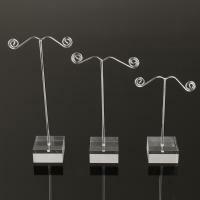 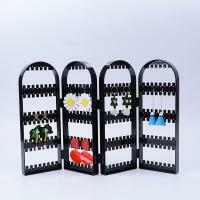 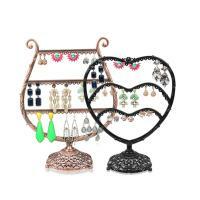 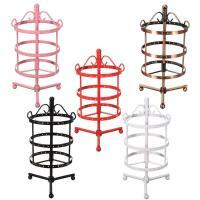 Colorful and ingeniously plastic earring display is the popular display to the earring. 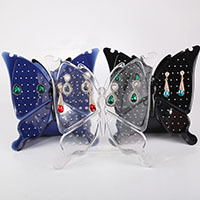 Come to Gets.com to choose what you like!